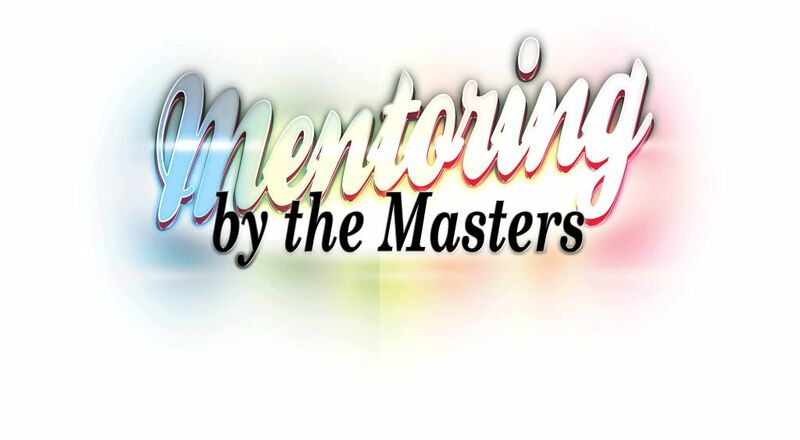 The Mentoring by the Masters project was developed in 2012 in recognition of Trinidad and Tobago’s 50th Anniversary of Independence. The programme allows participants to be taught and trained by senior, accomplished artists and cultural workers over a three-month period. Every year experts in various areas of cultural practice are chosen to mentor participants. The programme encompasses developmental workshops and mentorship sessions. ‘ The significance of knowledge transfer continues to resonate throughout this program, as it allows for meaningful interactions among our accomplished artists and cultural workers as well as our budding professionals in the Cultural Industries. This fosters innovation, creativity and builds upon the cultural attributes, indigenous skills and talents of our citizens all while facilitating the preservation of the intangible legacy of our national icons.‘ Dr. the Honourable Nyan Gadsby-Dolly.